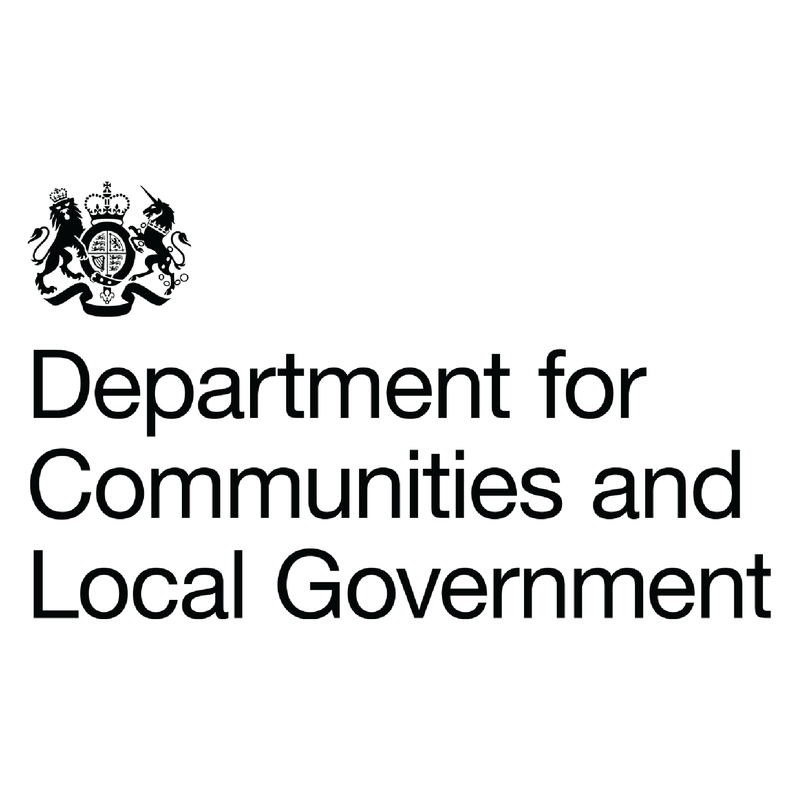 As a result of the tragic Grenfell tower events in June 2017, the Prime Minister announced that Alok Sharma MP, Minister of State for Housing and Planning, will be meeting with tenants across England to hear about issues and concerns regarding social housing. To help understand how the government can give a more effective voice to tenants, MP Sharma is keen to hear as many views as possible from social tenants. 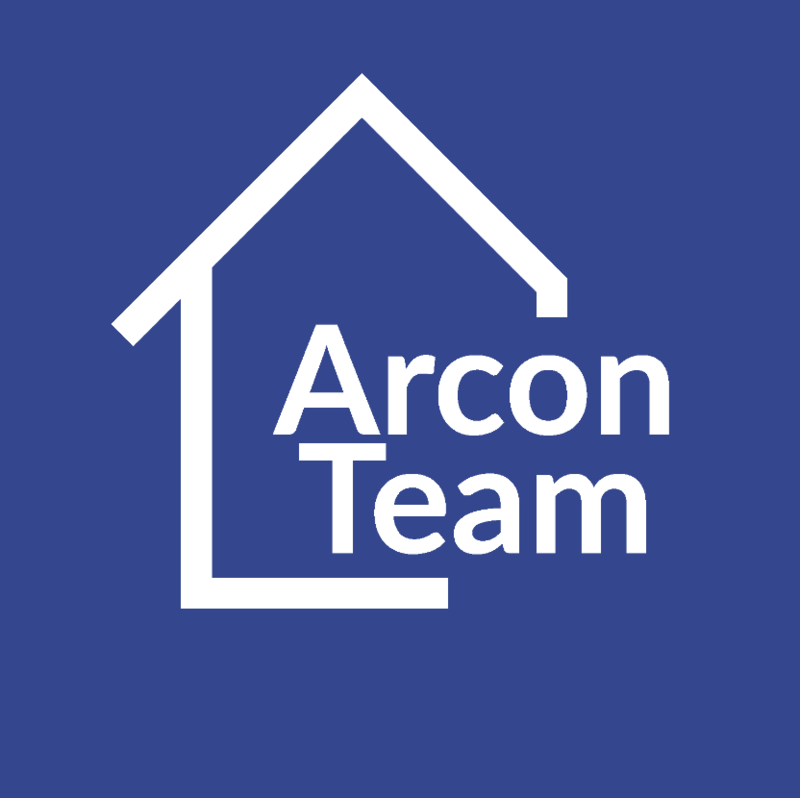 The purpose is to identify common tenant concerns and areas of interest across England so that these can inform future the national approach in the future. Over the forthcoming weeks, all of our tenants will be receiving a trio of advice leaflets in the post, containing information on smart meters, universal credit and how to protect against damp and mould. 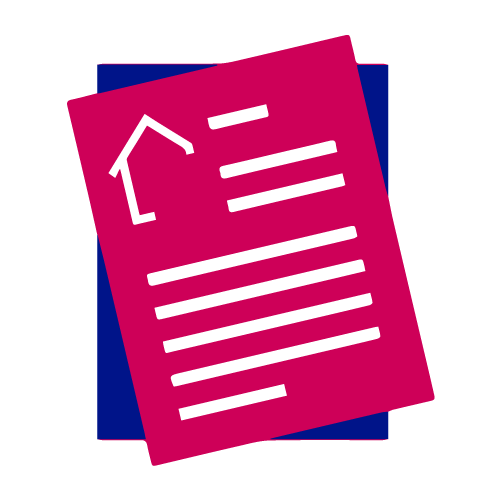 These leaflets have been designed to give you the latest information on important issues which are likely to impact many of our tenants. 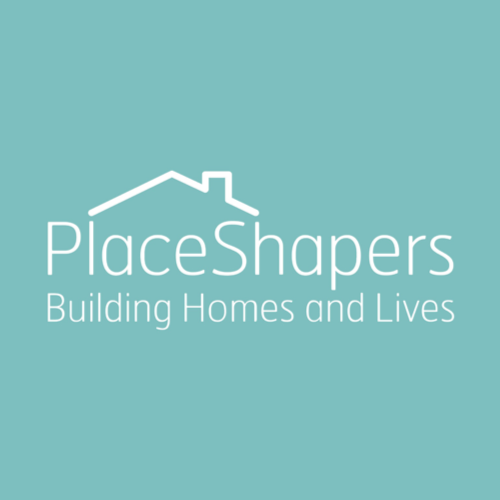 PlaceShapers’ 15 London members plan to build 12,000 homes in the capital by 2022, using community roots to unlock hard-to-tackle sites. This week 30 new homes got the go-ahead in Hammersmith and Fulham – the fourth most expensive borough in the capital. Shepherds Bush Housing Group will build 18 homes for truly affordable rent and 12 for shared ownership. Within the development in Fulham, converting an old office, it will also provide a new base for a local charity supporting disabled people. We currently have a number vacancies including Development Director & Board Director. Read more here!